Hey folks! Remember a while back, when I posted my tortoiseshell nails? Well at that time, the polishes that I used to make the look weren't available for sale. However, due to popular demand (from you fine folks), Elevation Polish is now going to be stocking them (LE)! 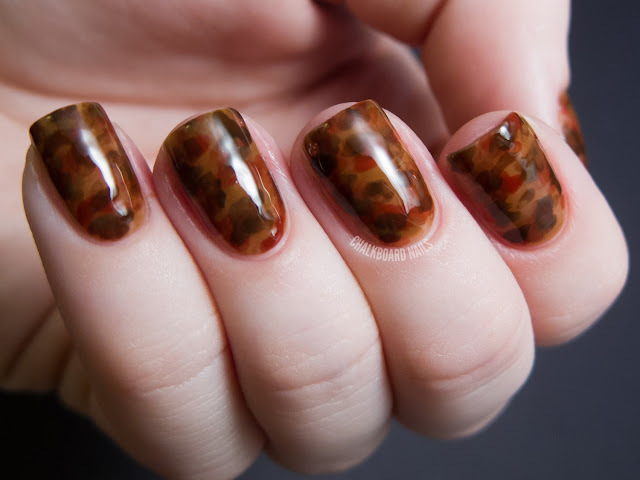 In honor of this release, I've decided to make a video tutorial for my tortoiseshell nail art. Here's the final product from the video. Of course, I couldn't let this post go by without showing you swatches of the Elevation Polish jellies individually. Each swatch shows three coats of the polish. Elevation Polishes can be purchased at www.elevationpolish.com. These jellies are sold for $7.50 individually or for $20 as a trio. I believe these are set to be released at 9pm CST tonight. your nails look amazing in any design because you do it so cleanly! 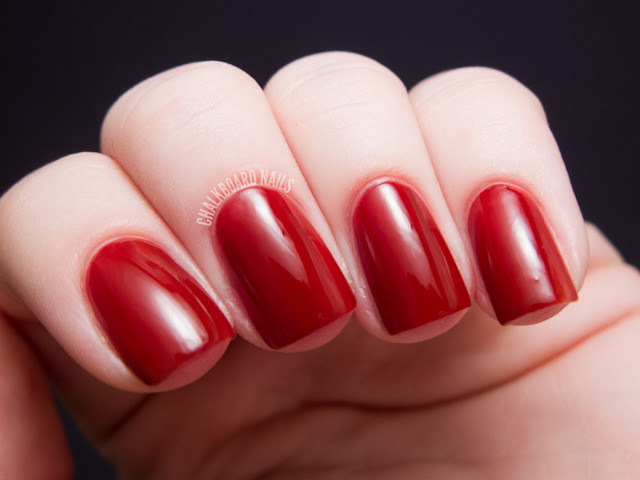 you are absolutely amazing at painting your nails :) what nail polish remover do you use? ...or the acetone free remover from Sally Beauty (it's blue colored). Such a cool, unique idea! Thanks for sharing the awesome tutorial. 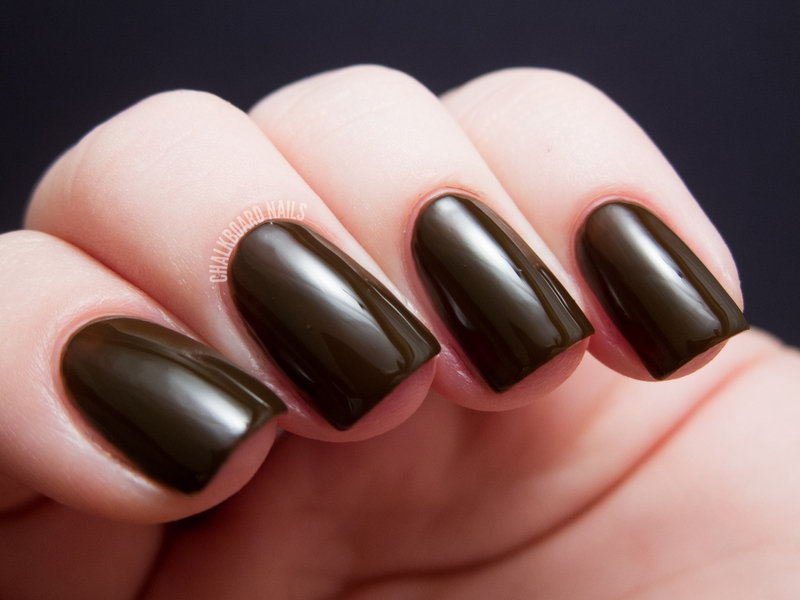 I also think this would look awesome as a ruffian manicure with gold on the bottom curve of the nail. A nod to tortoiseshell jewelry? so pretty i want to try this out sometime! What a neat mani! I've never seen anything like it! Gorgeous! What a neat effect! I failed at stalking them (got the time wrong), but I think I'm going to try to franken some similar jellies to see what I can come up with! 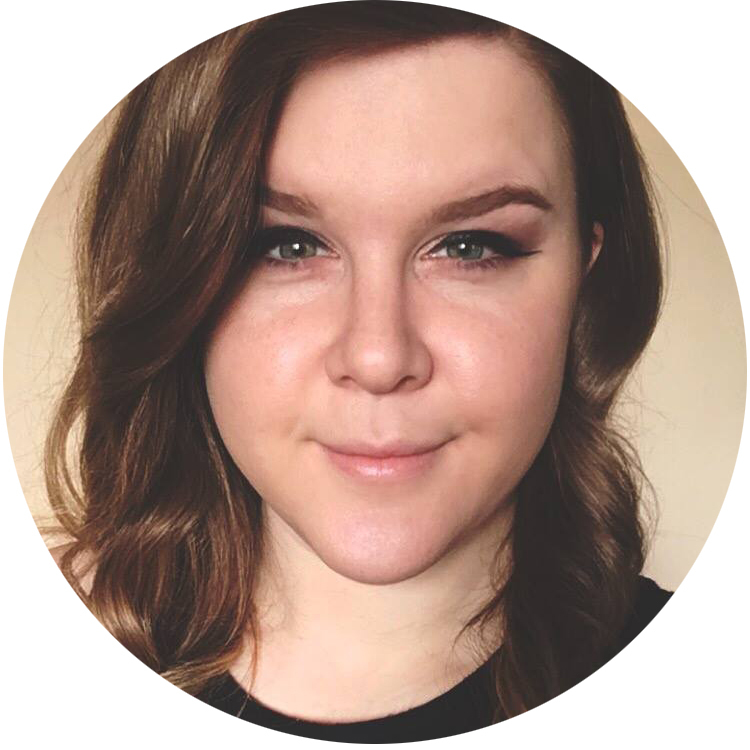 Your swatches and art are ALWAYS the most awesome of anyone's, Sarah; just gorgeous, every time! Wait.../that's/ how you pronounce Seche Vite? Well I've been doing that wrong! I can't wait to get some Elevation polishes. The color Arches is my favorite so far. Oh wow, they look fantastic! Thank you so much for sharing!!! Ahh... I just bought them seperately... Here goes nothing!